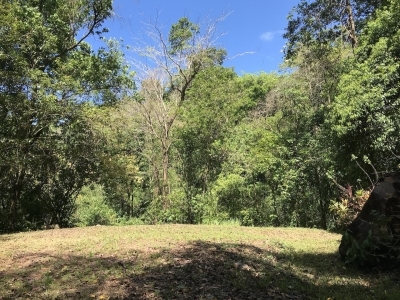 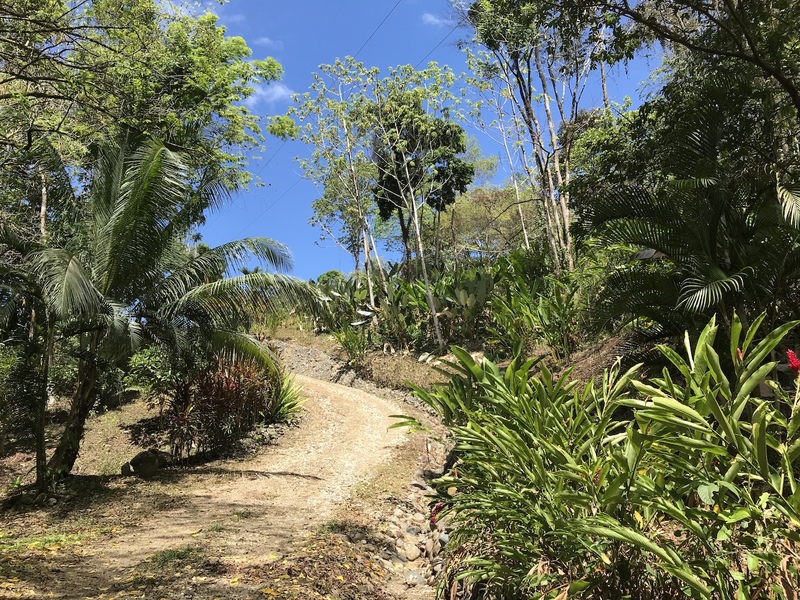 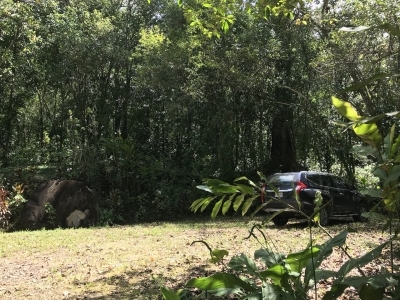 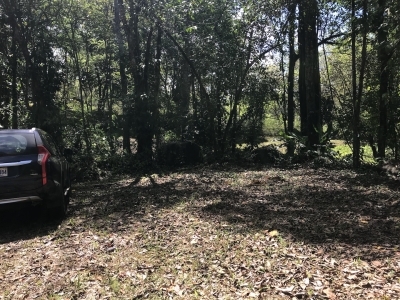 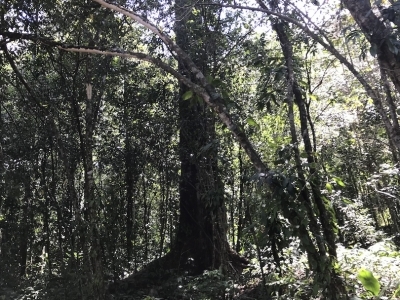 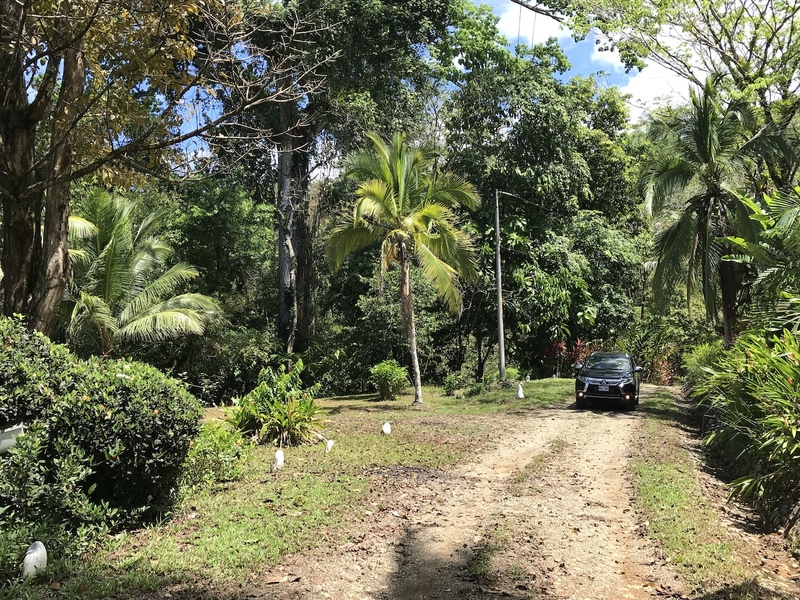 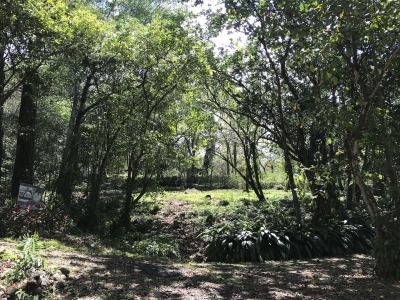 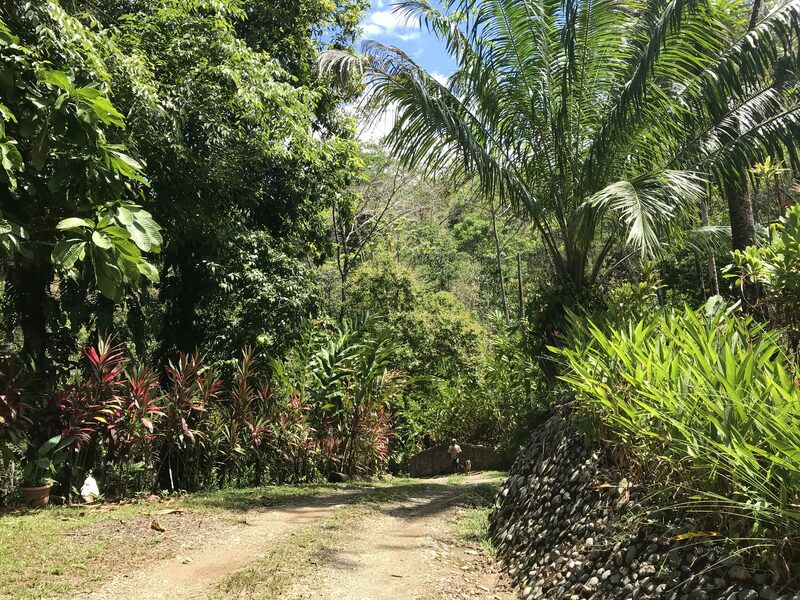 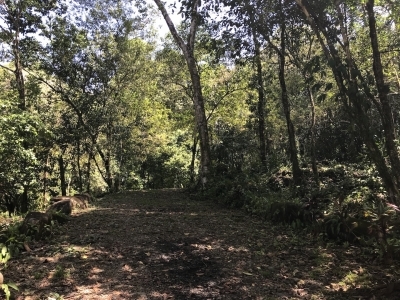 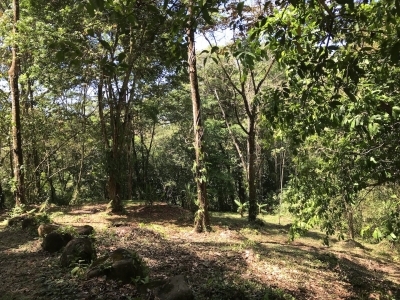 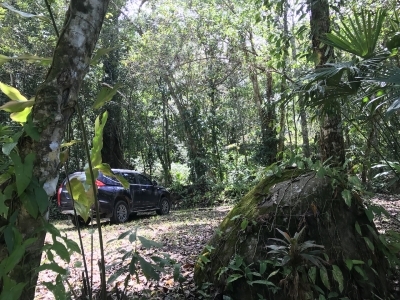 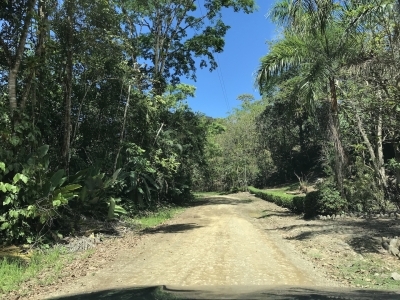 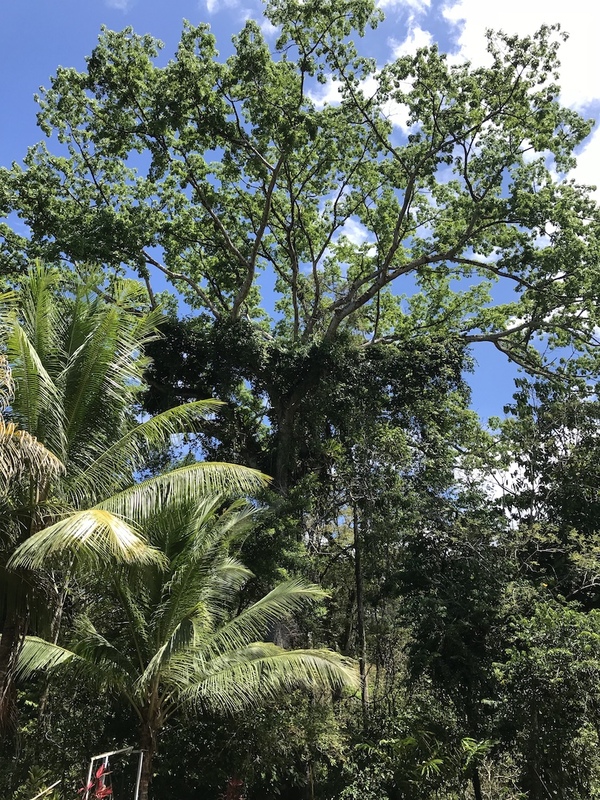 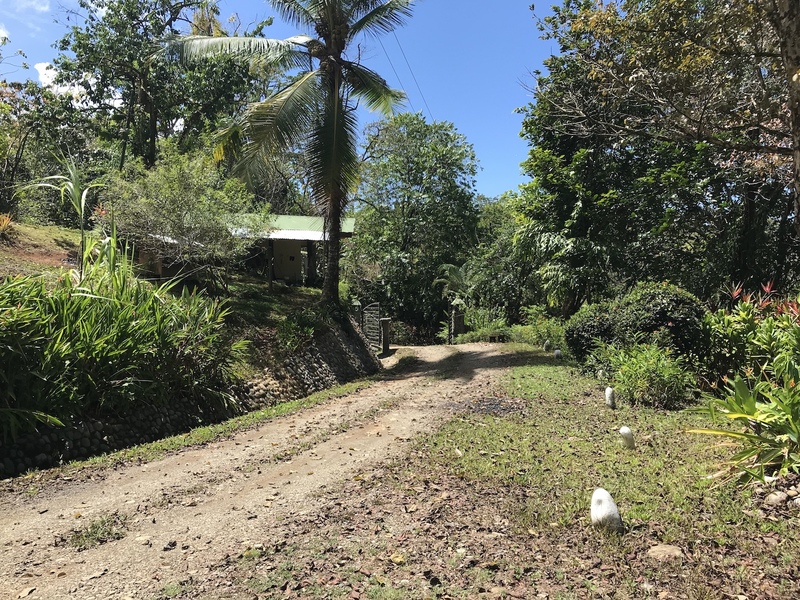 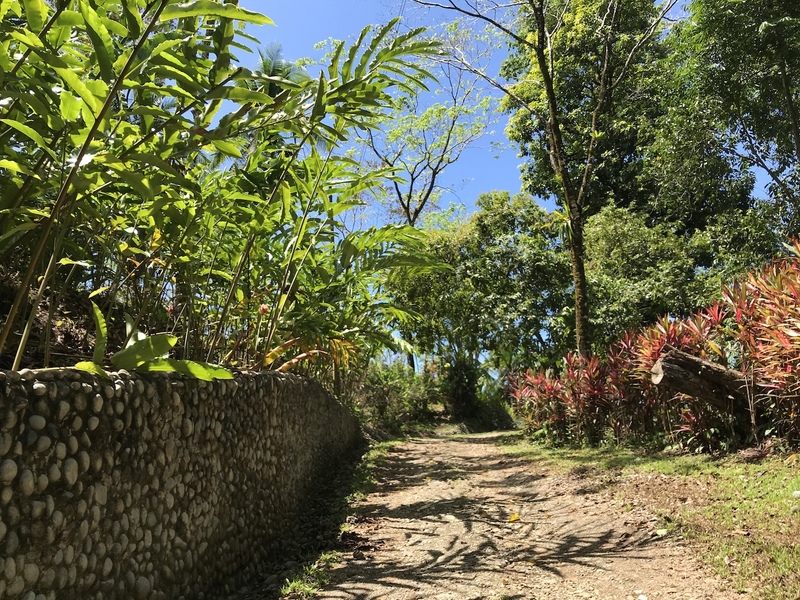 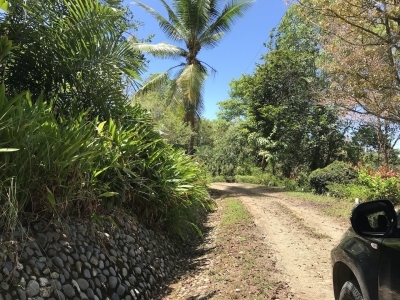 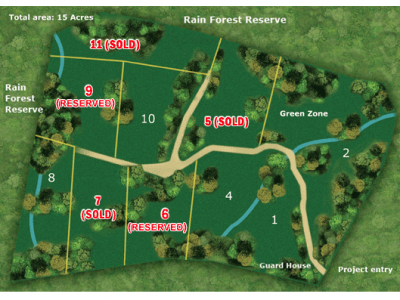 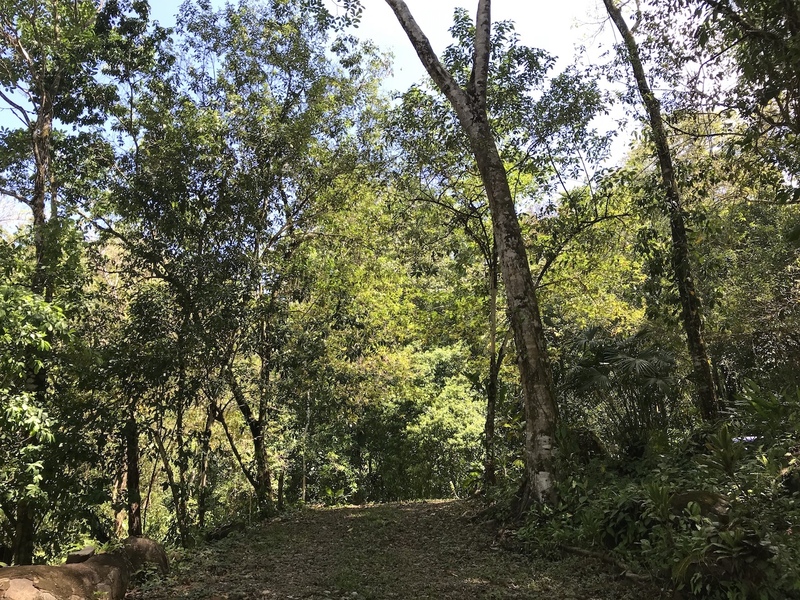 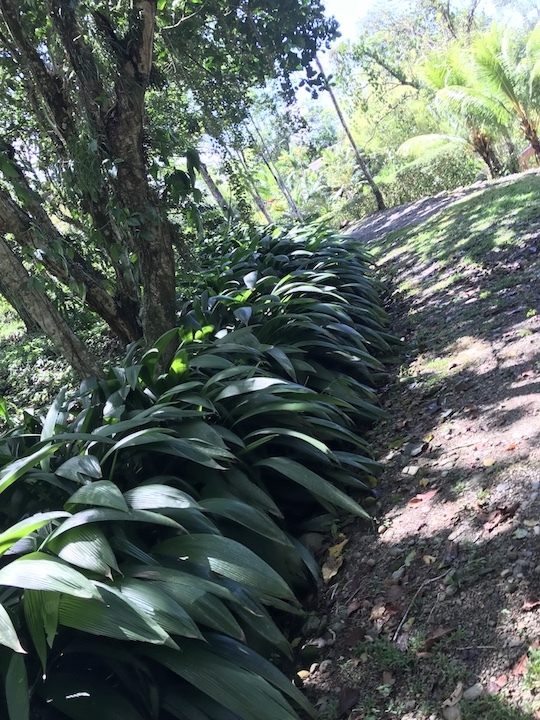 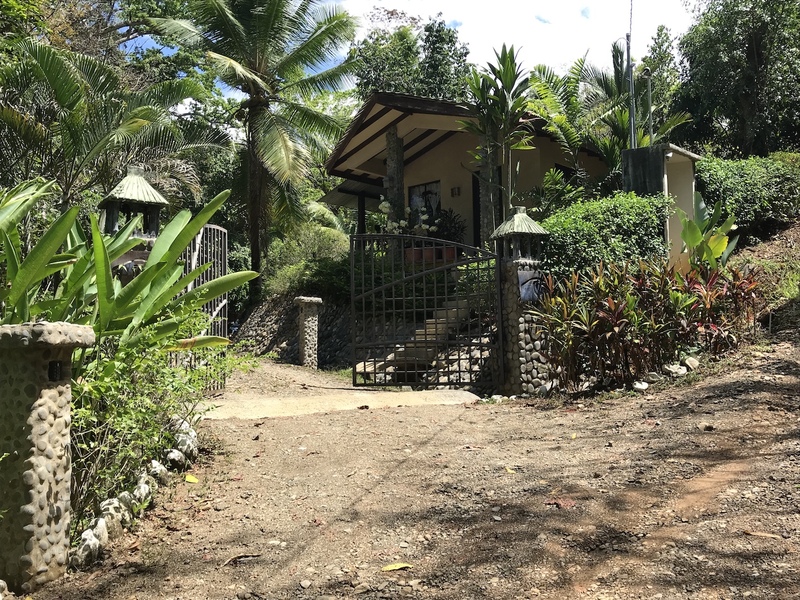 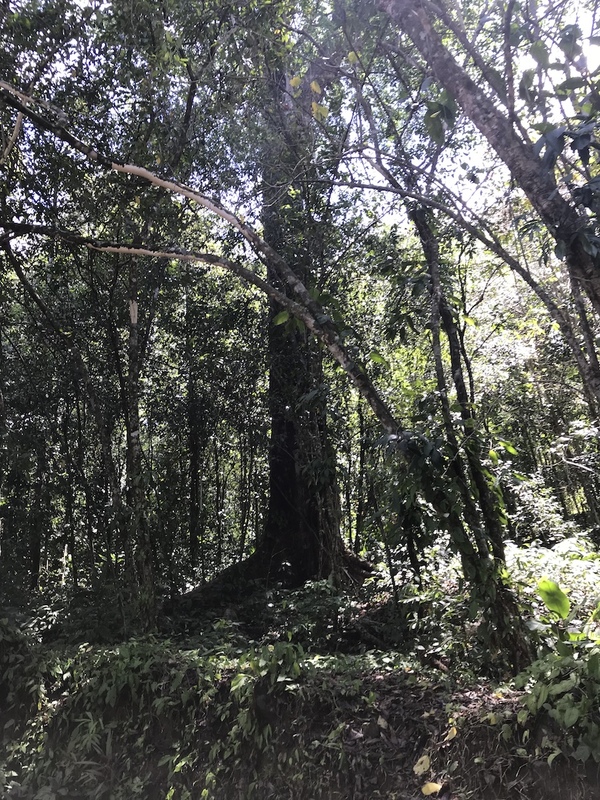 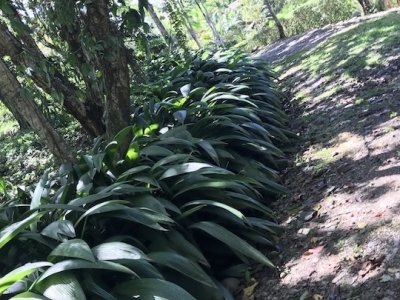 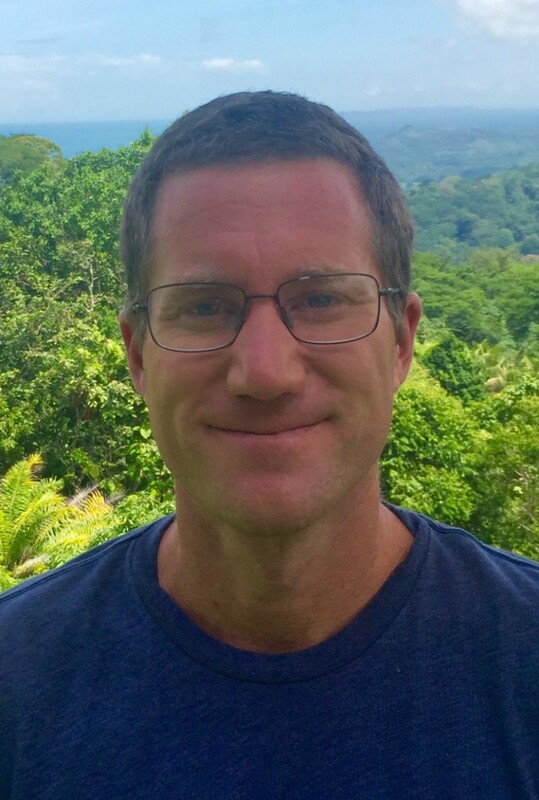 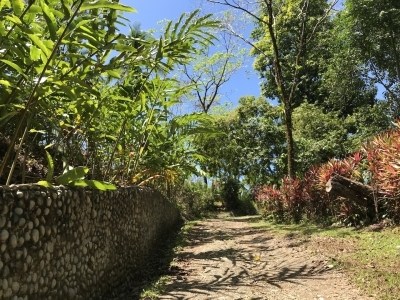 1.3 ACRES – Jungle Lot Gated Community Near the Ocean And Downtown Uvita! 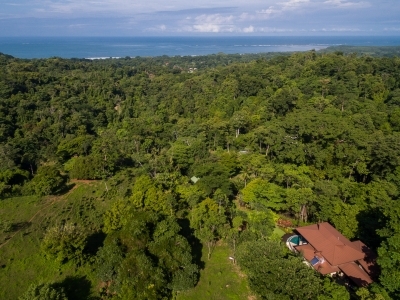 Tierra Verde Eco gated Community is located in the hillside of Uvita just south of Dominical, Costa Rica. This magical stretch of Costa Rica’s Southwest Coast boasts some of the best beaches found anywhere in the country. We let nature dictate how we should develop our properties, and we are conscious of protecting the large wildlife corridors found throughout the area. 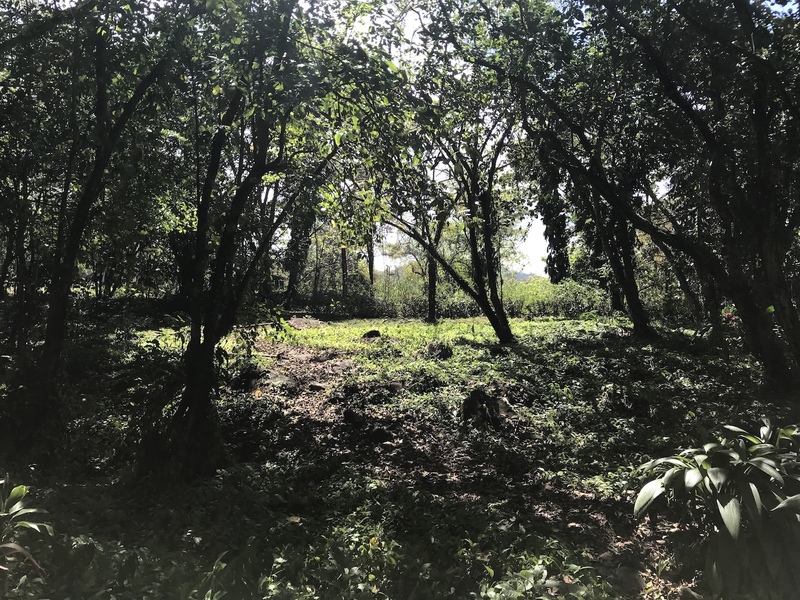 This lot, in particular, has many ancestors trees, it sits lower than the other lots and is the only one available with this view. 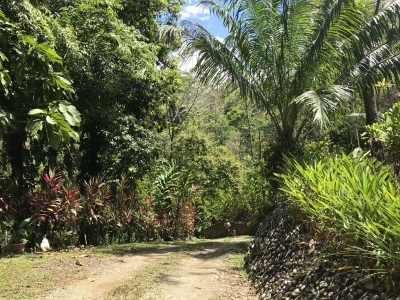 Lots of shade and a very nice rainforest feeling is a compliment, there are also big rocks throughout the property. 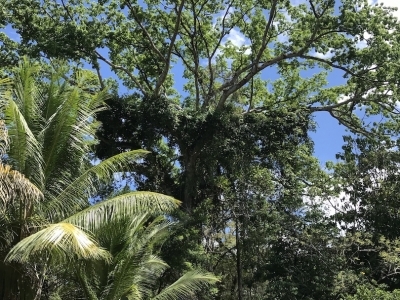 The existing Ceiba trees bring beautiful tropical birds and wildlife like monkeys, iguanas, and more. 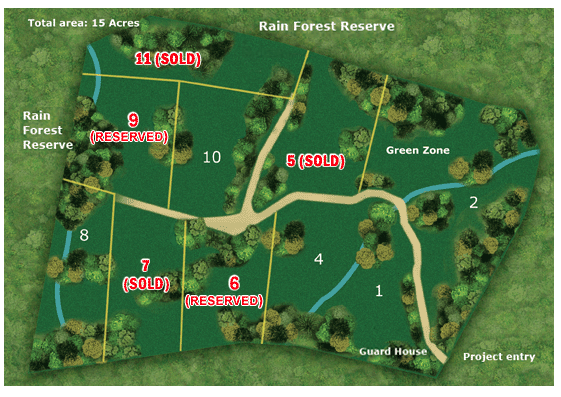 This is one of the last one in the community which ensures more privacy. At the site, there is a 24/7 guard, electricity and concession water. 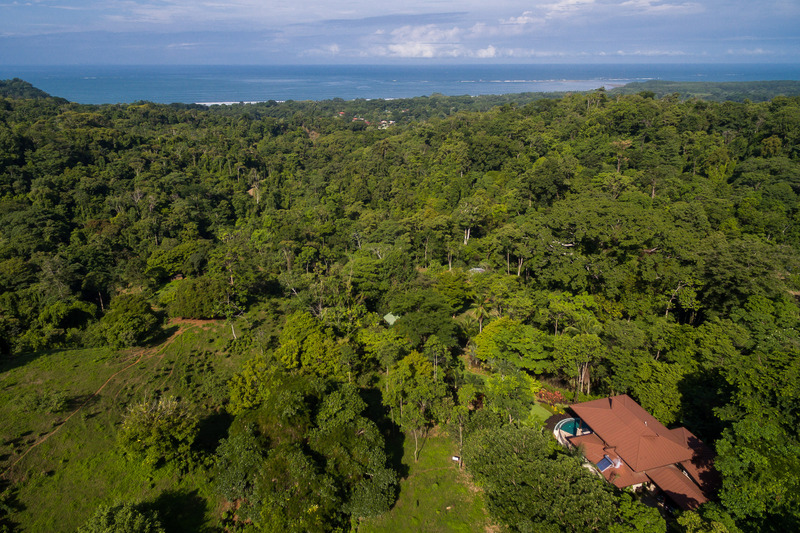 It borders large nature reserves and its only 5 minutes from downtown Uvita and the beaches around. 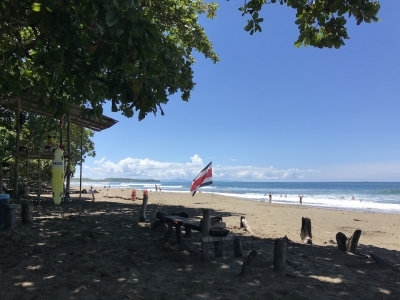 Playa Ventanas and the National park Marino Ballena are a must visit in Uvita!.